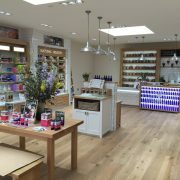 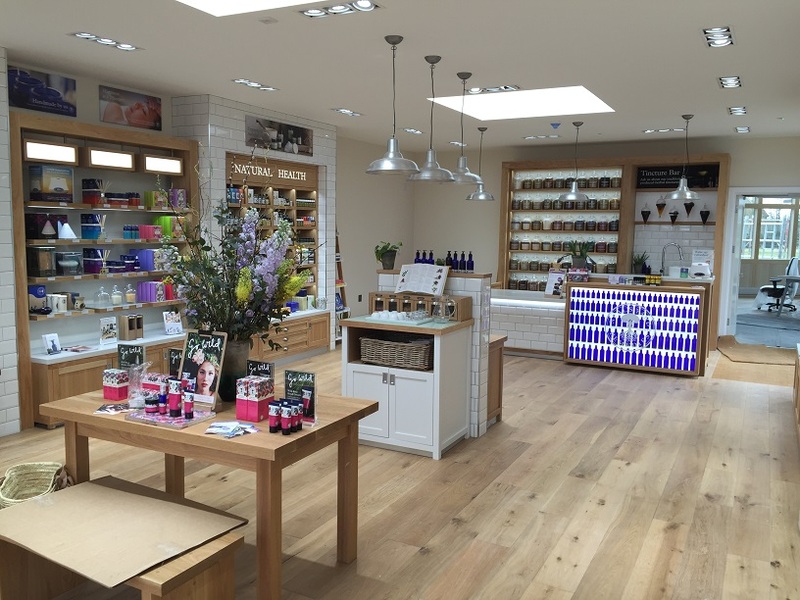 At Bowshers we were pleased to be awarded this large contract for a leading international organic health & beauty company. 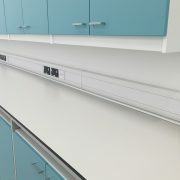 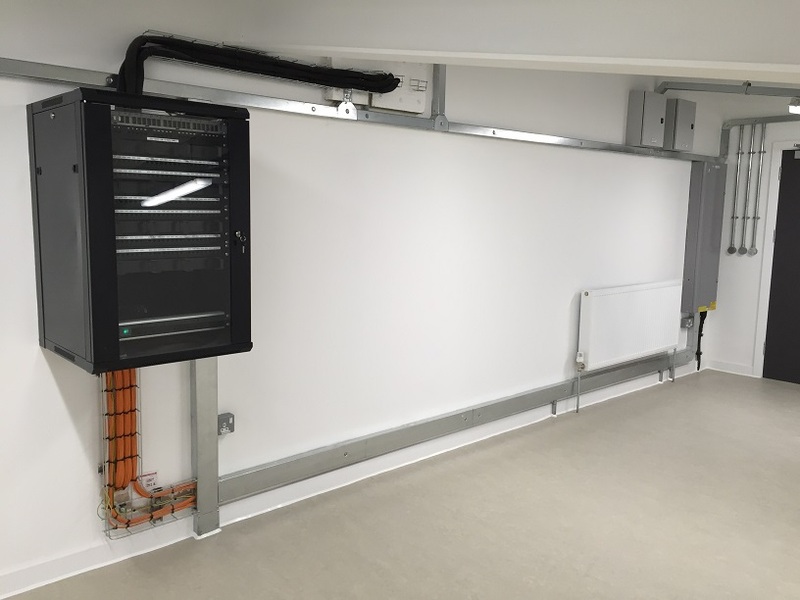 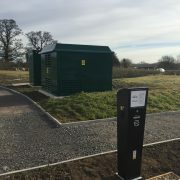 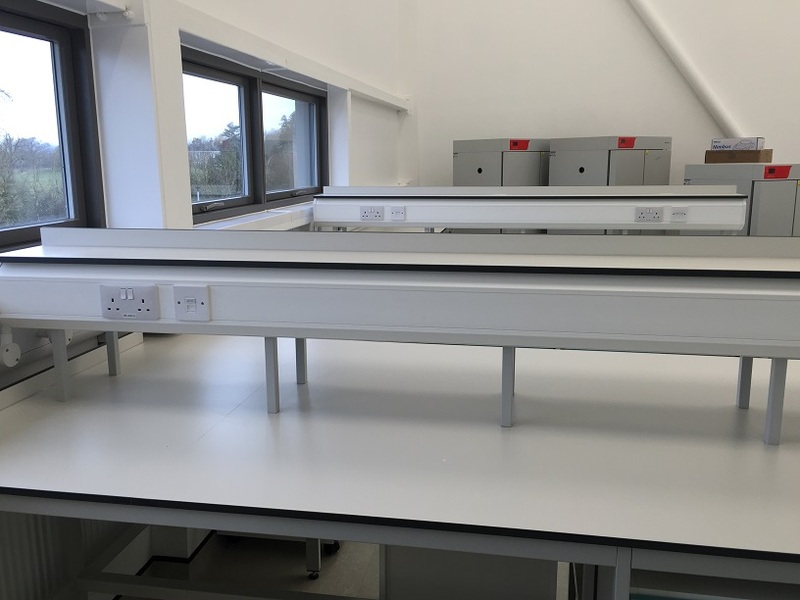 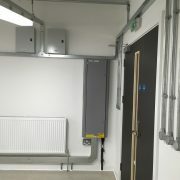 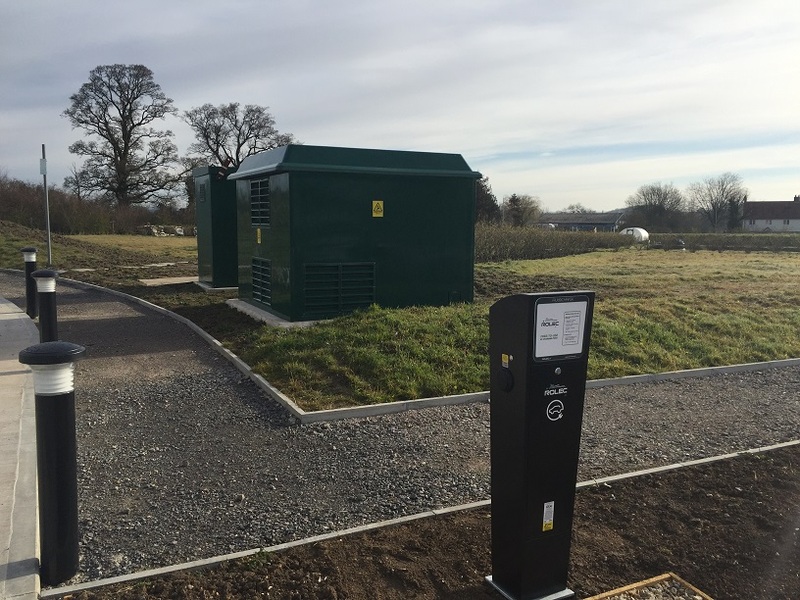 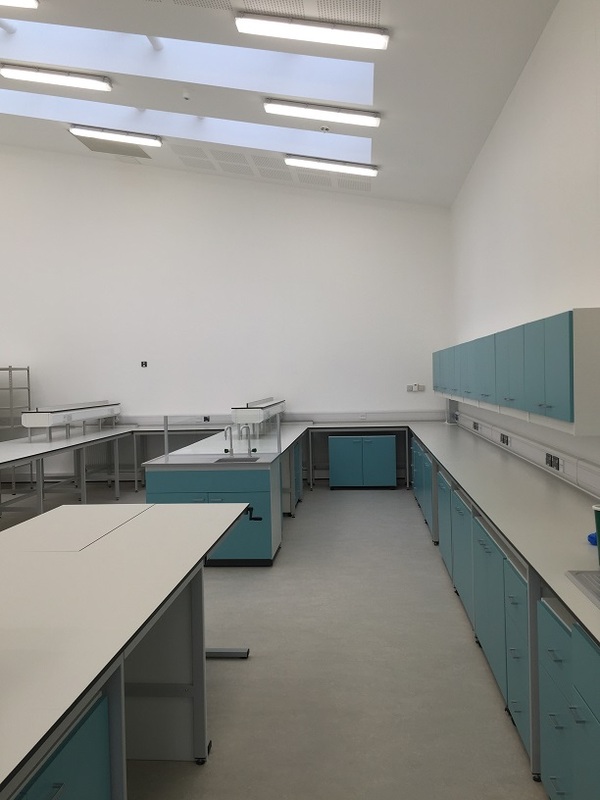 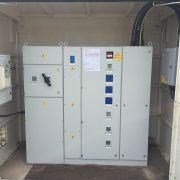 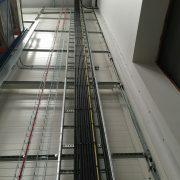 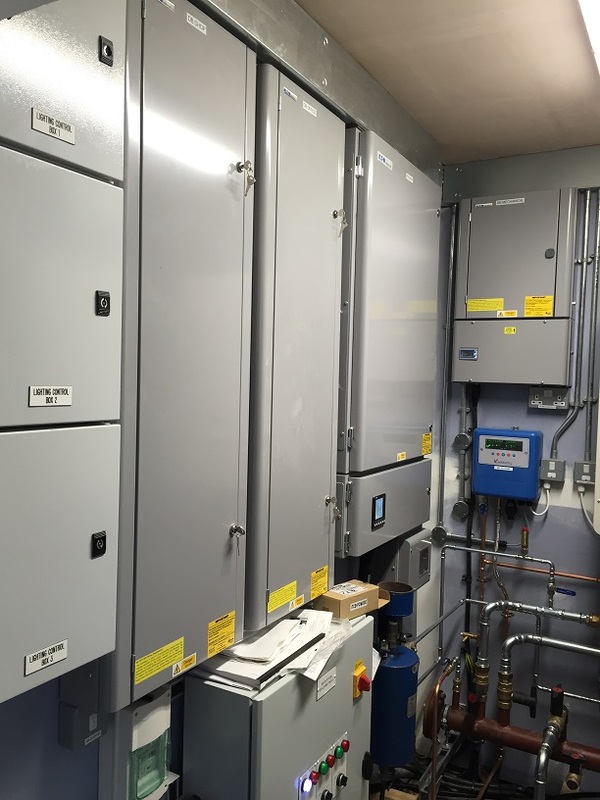 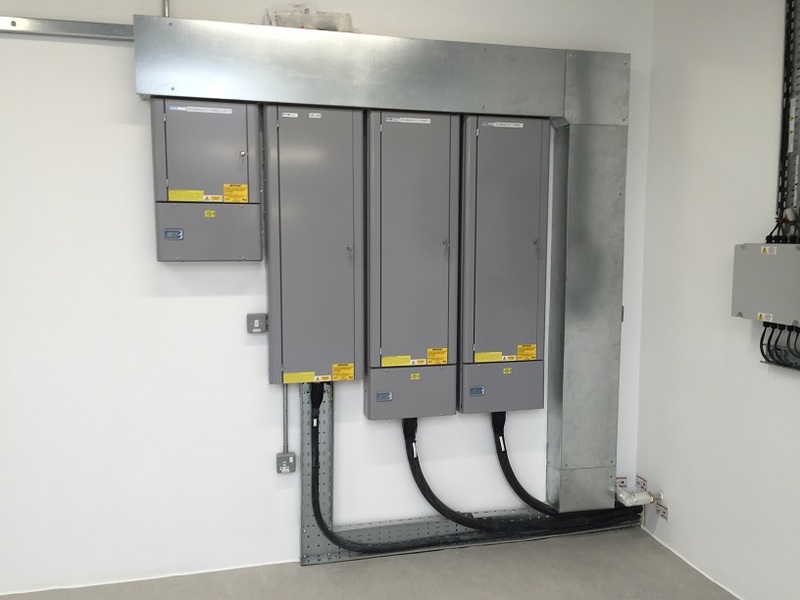 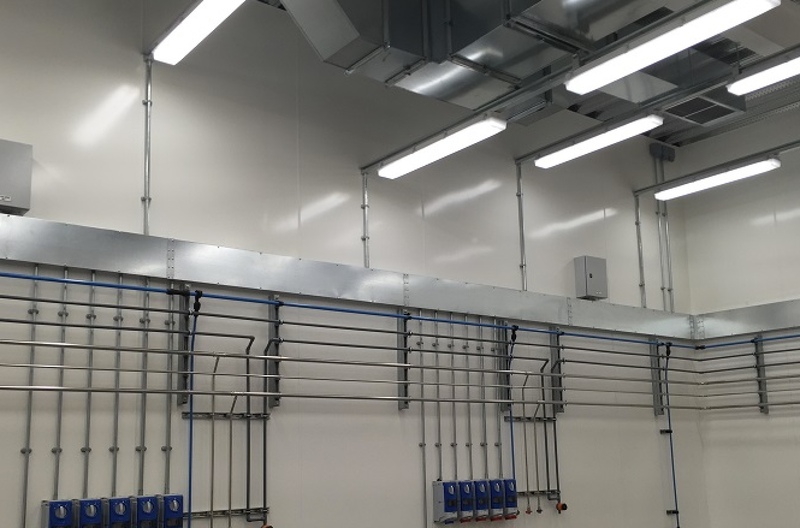 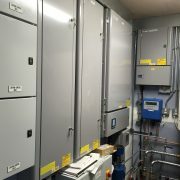 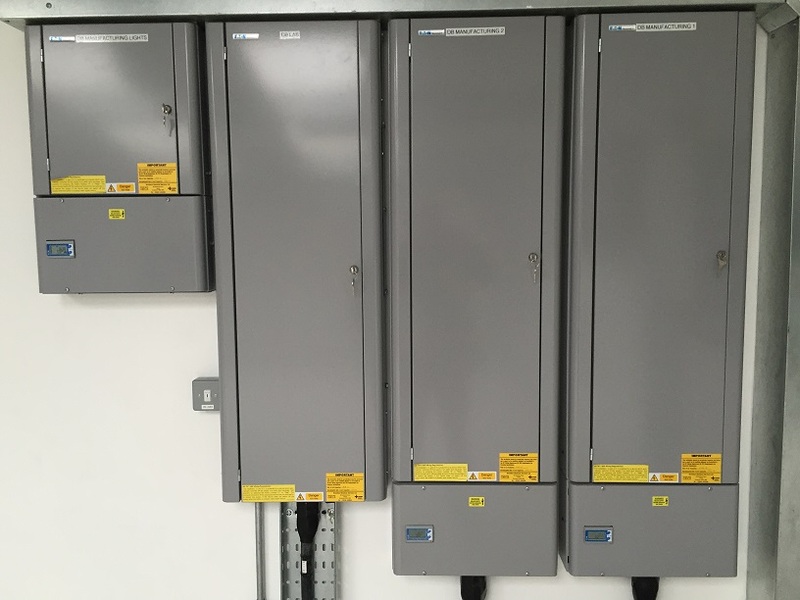 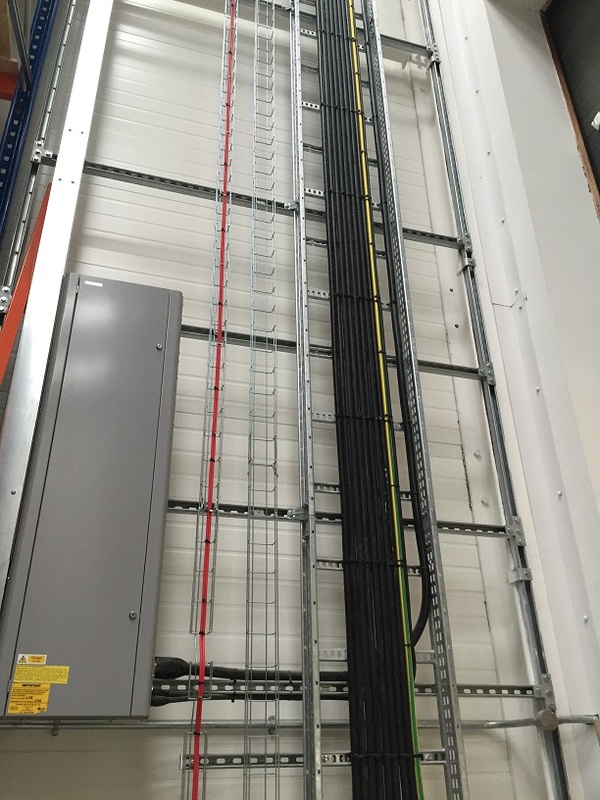 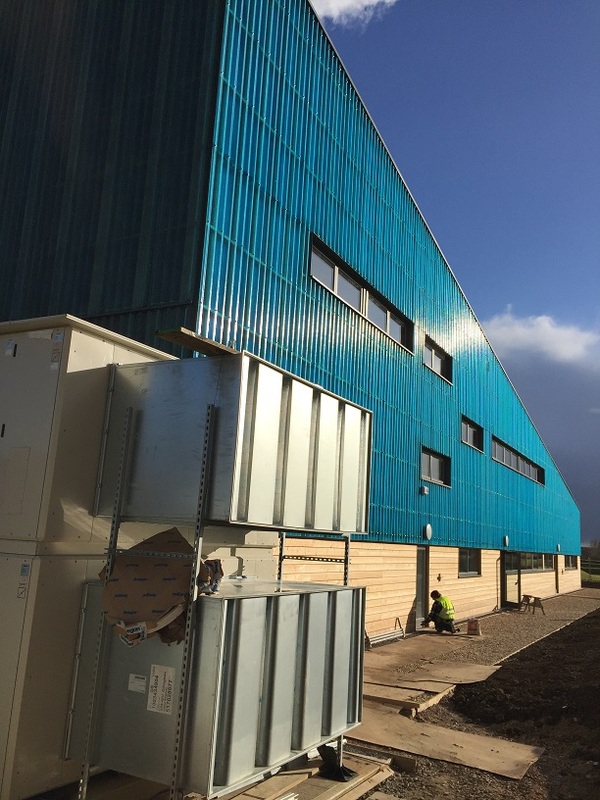 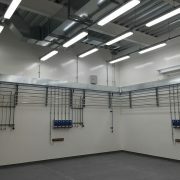 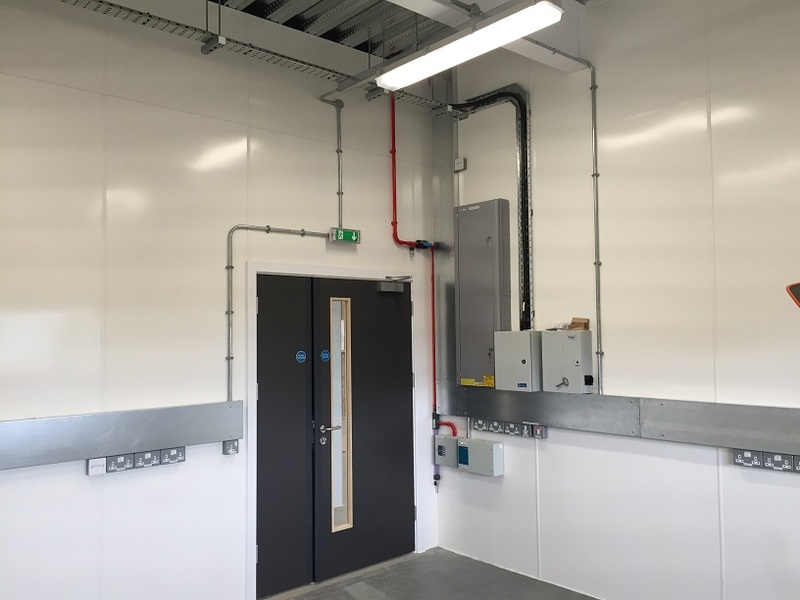 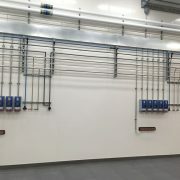 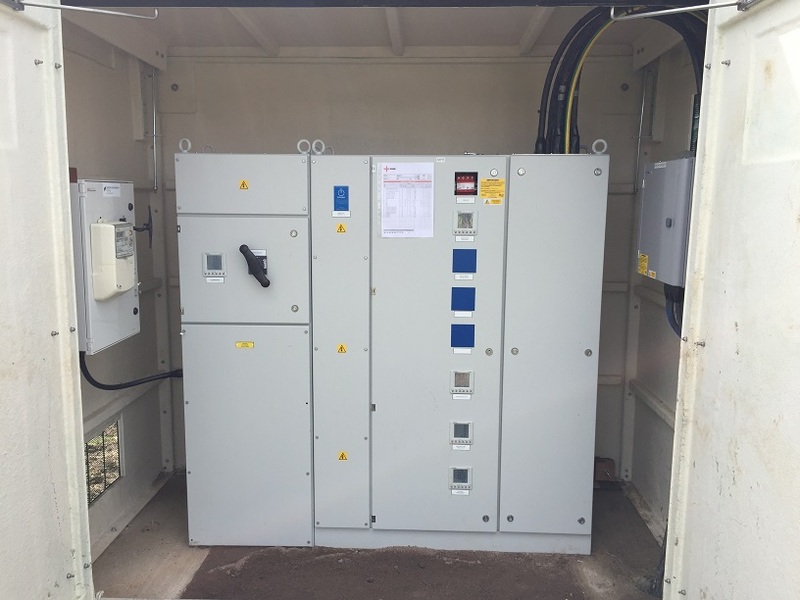 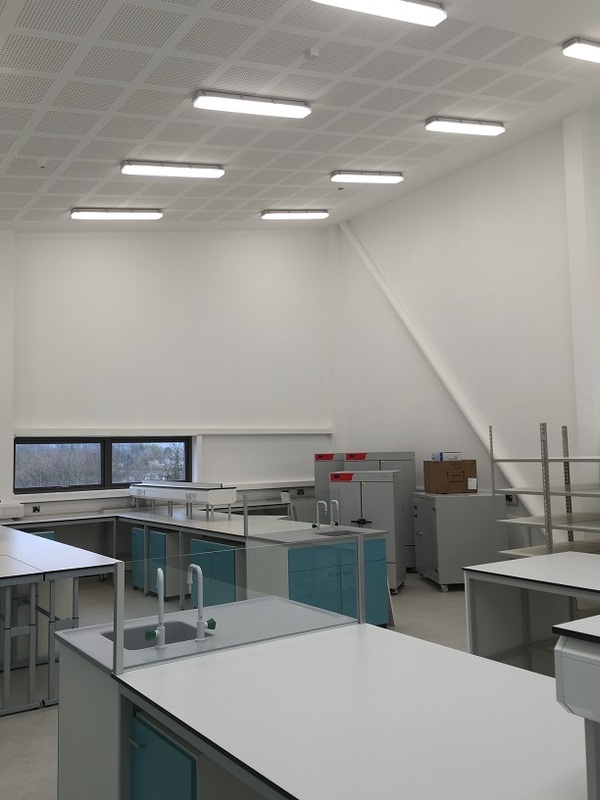 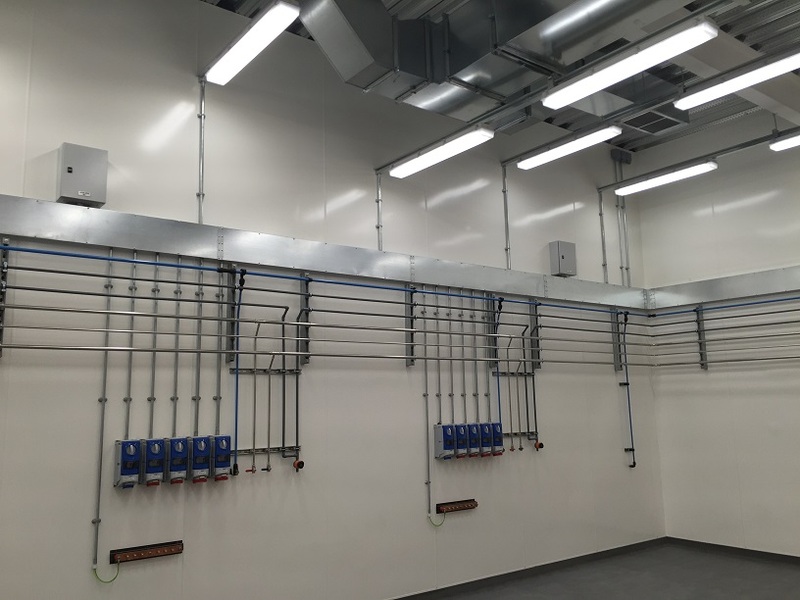 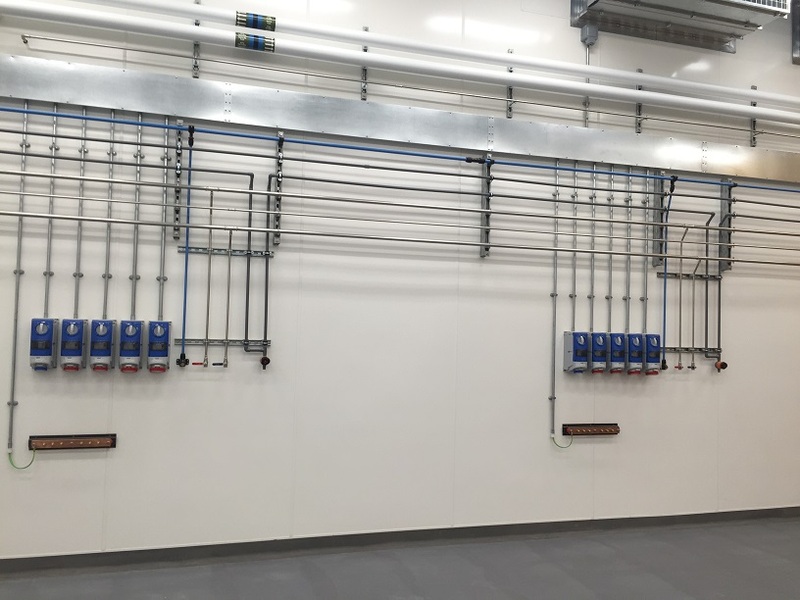 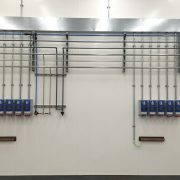 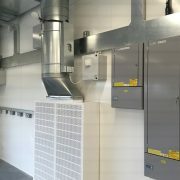 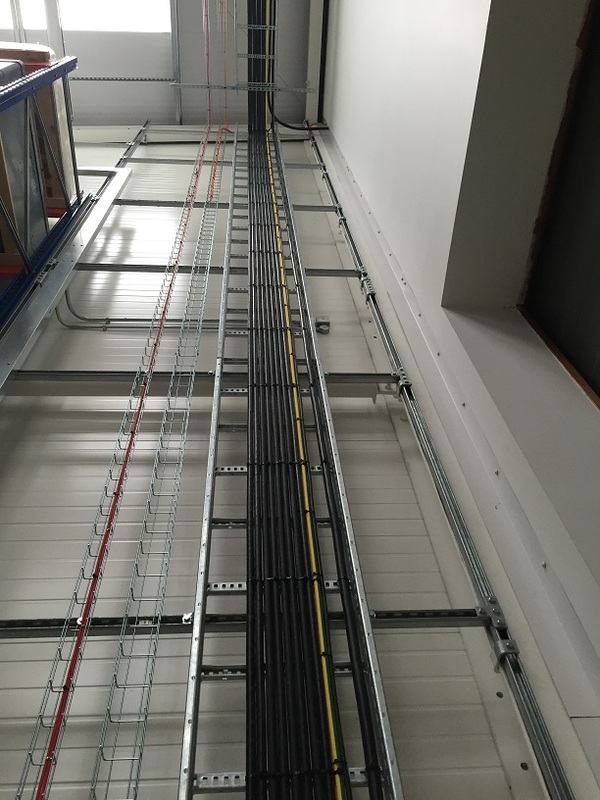 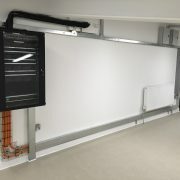 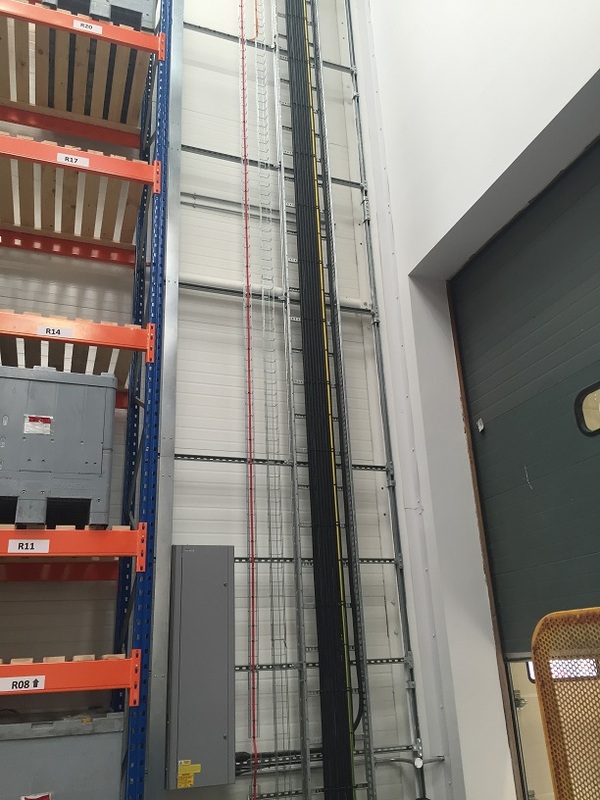 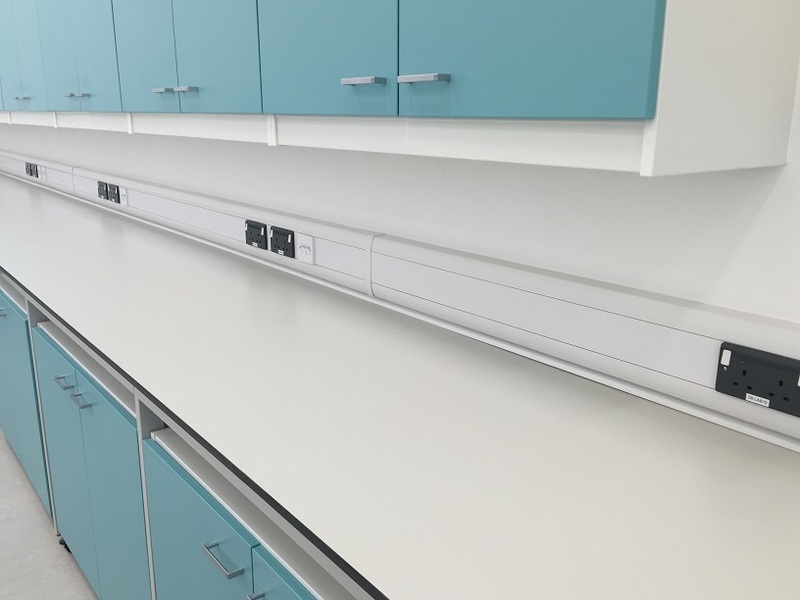 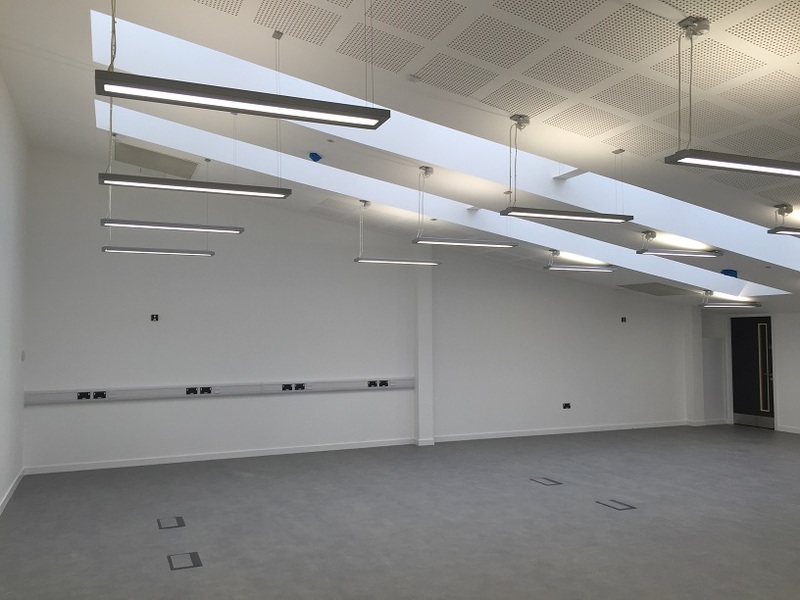 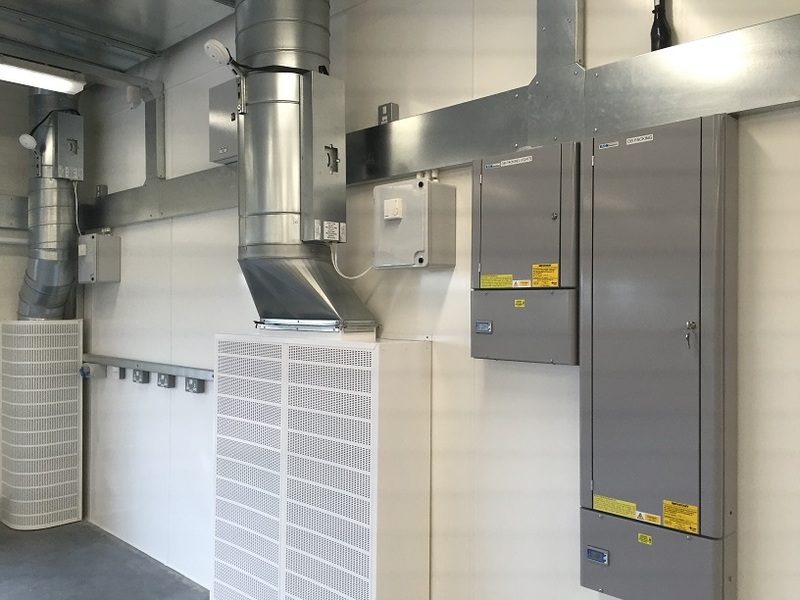 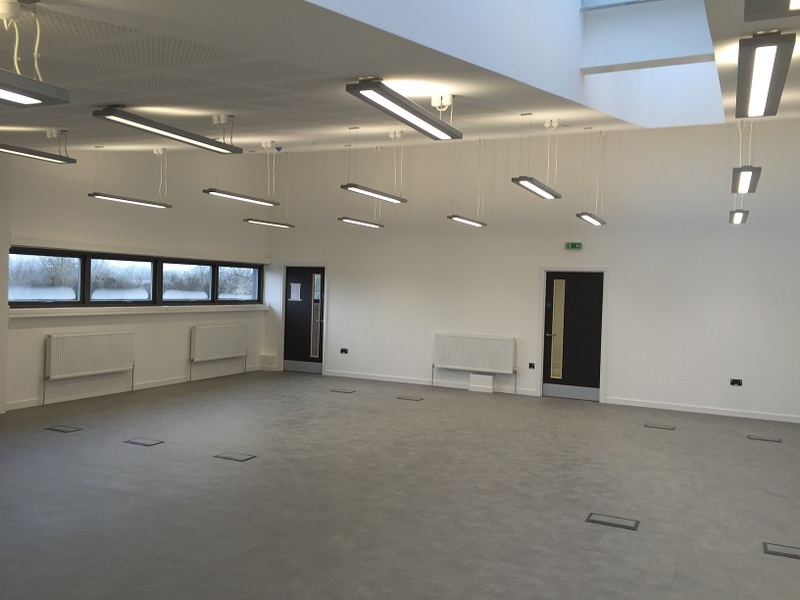 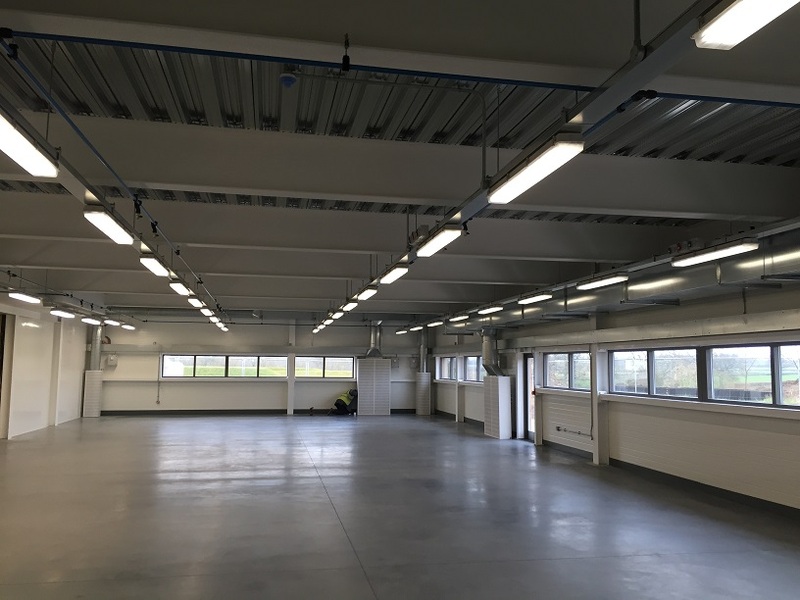 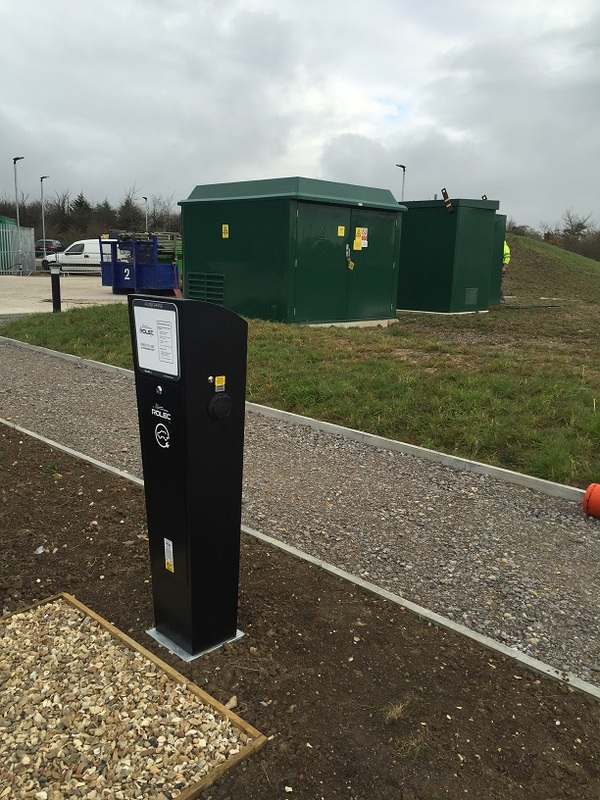 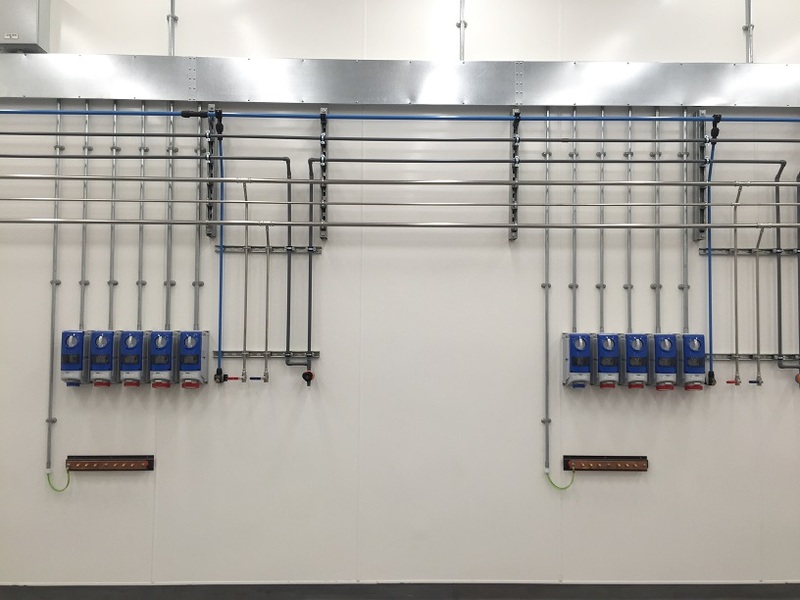 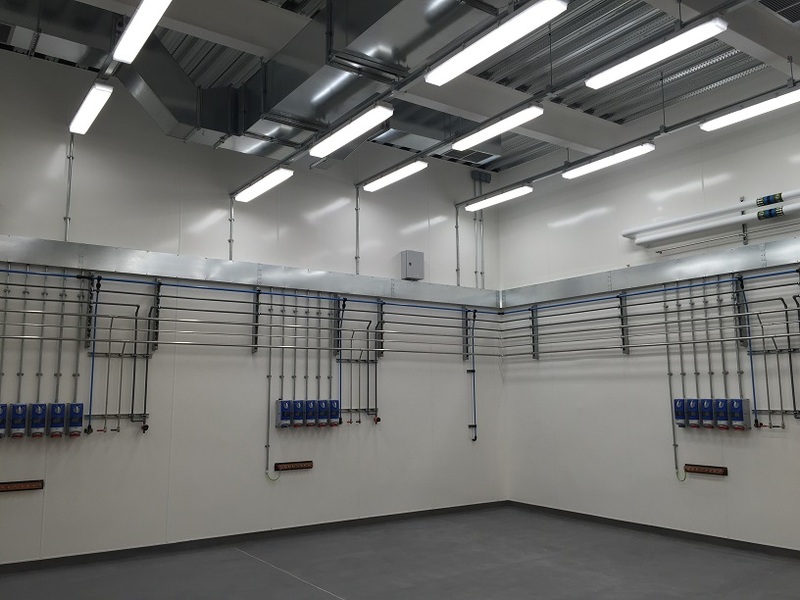 The supply and installation of a complete new electrical distribution scheme including new main cubicle, sub mains cabling, panel board and distribution boards all with the latest metering technology. 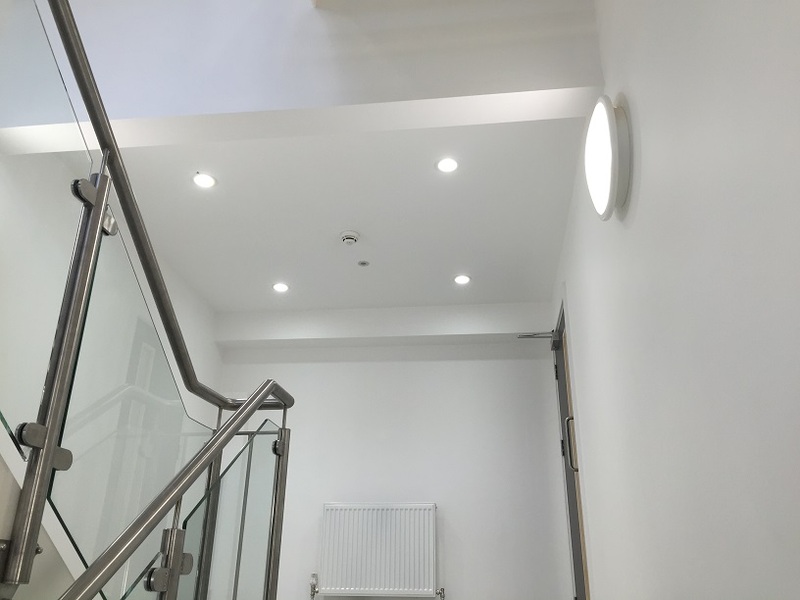 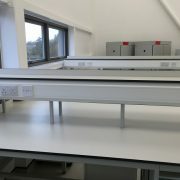 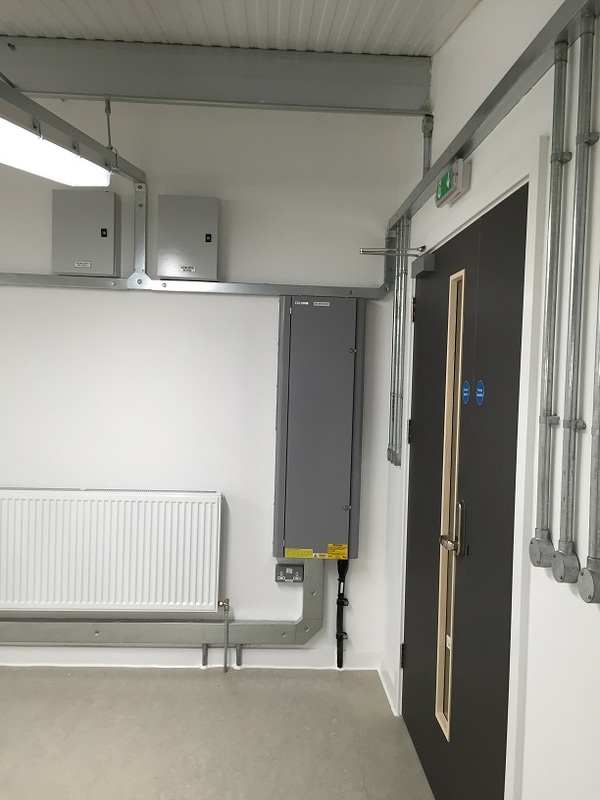 This included containment, power, lighting, intelligent lighting controls, data installations, fire alarm installations and intruder alarm installations. 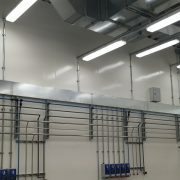 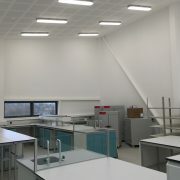 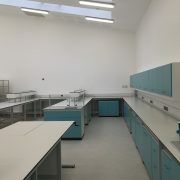 This phase consisted of a new manufacturing area, packing area, wash down area, lab, offices and maintenance workshop. 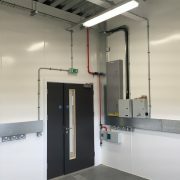 This included containment, power, lighting, intelligent lighting controls, data installations, fire alarm installations and intruder alarm installations. 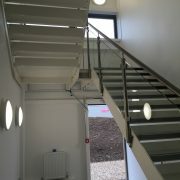 This phase consisted of a new shop and three offices. 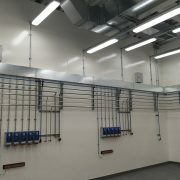 This included containment, power, lighting, lighting controls, data installations, fire alarm installations and intruder alarm installations. 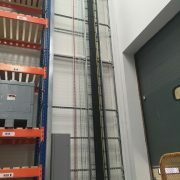 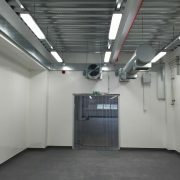 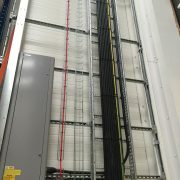 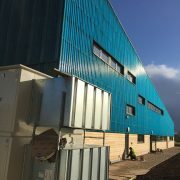 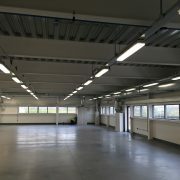 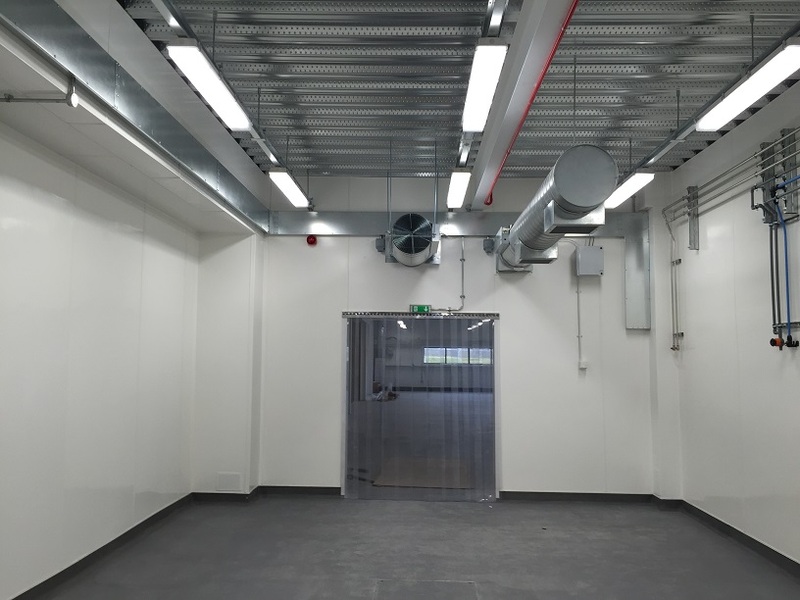 This phase consisted of a new warehouse, loading bay and kitchen facility. 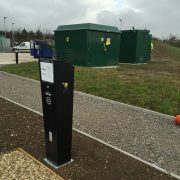 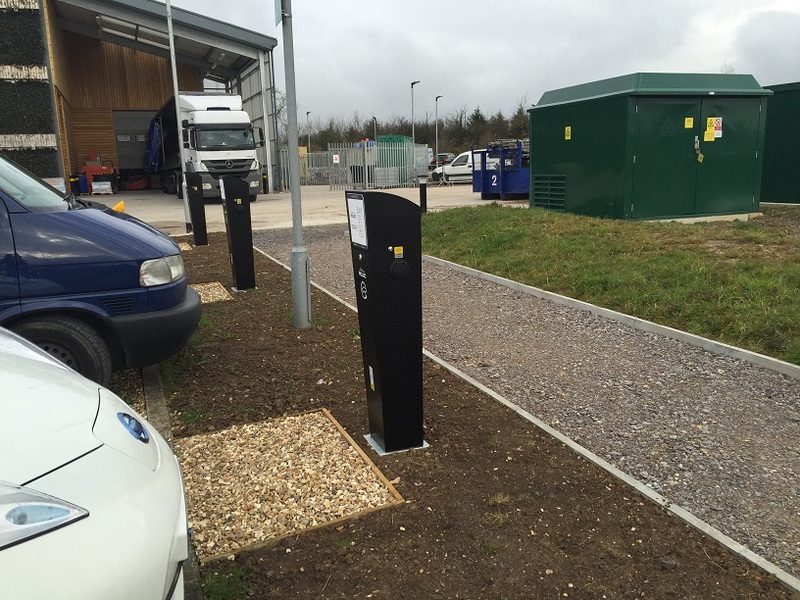 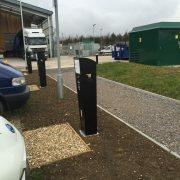 New external LED street lighting and bollard lighting were installed around the new build and extensions as well as the new car park. 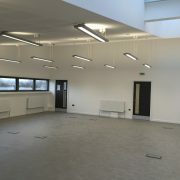 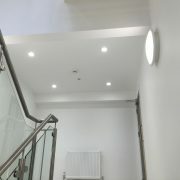 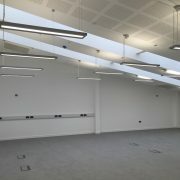 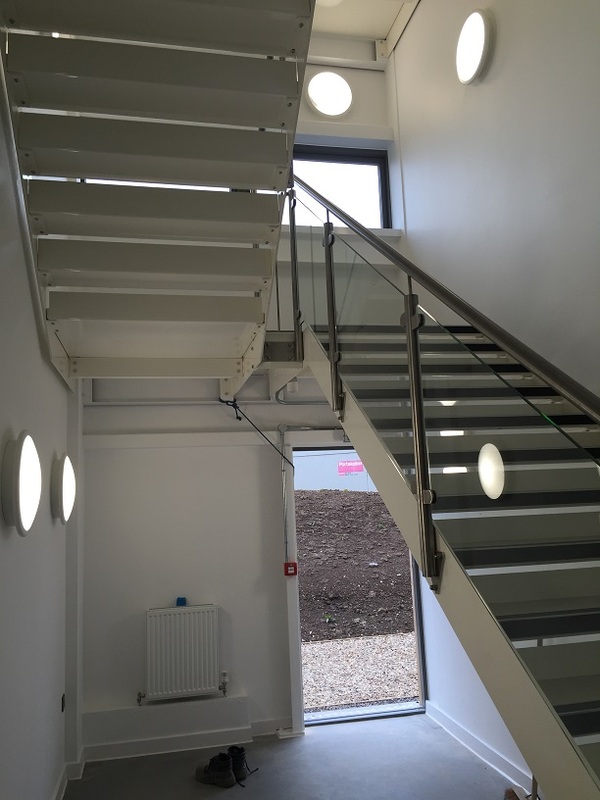 New LED recessed feature lighting was installed for the two new external living walls. 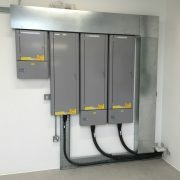 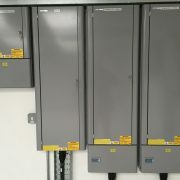 PV – A new Photo Voltaic system was installed complete with inverters and metering.